What went wrong at Zenit this season? The Russian Premier League game between Yenisey and Akhmat Grozny has gone ahead despite temperatures reaching around -25C (-13F) with wind chill factor at the Siberian club's home stadium. Yenisey had asked for the game at Central Stadium in the city of Krasnoyarsk to be played indoors, as Russian football regulations state that if temperatures are -15C (5F) then teams can refuse to play. However, on Monday, the Russian Football Union overruled a previous decision to allow the game to move indoors and said it had to be played outside. 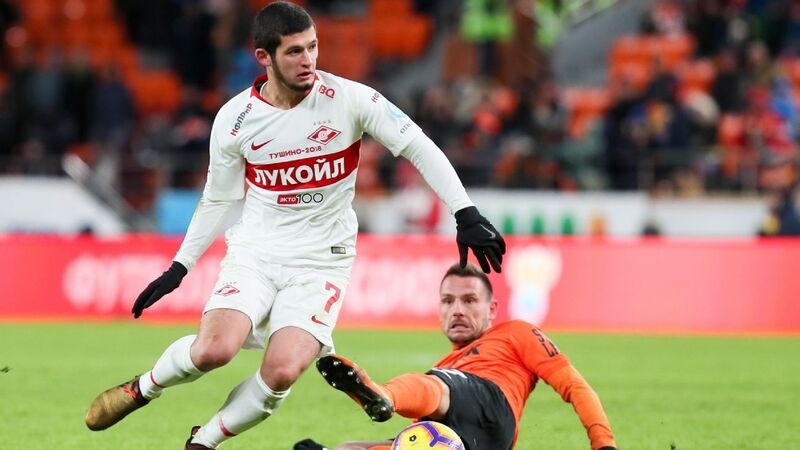 "FC Yenisey did everything possible to hold the game against Akhmat in comfortable conditions for fans, but according to the decision of the Russian Premier League the game will go ahead on December 1 at Central Stadium," the club tweeted. With a base temperature of -13.9C (6.98F) at kickoff on Saturday, the game went ahead after some deliberation, with officials from the meteorology department of the Central Siberian UGMS taking the readings. Yenisey's prematch team news tweet saw the players mocked up in warm hats, while fans attending the game at the 15,000-seater venue have reportedly been allowed to watch the game for free.